Get training in how to teach citizen science, nature appreciation, and inquiry. 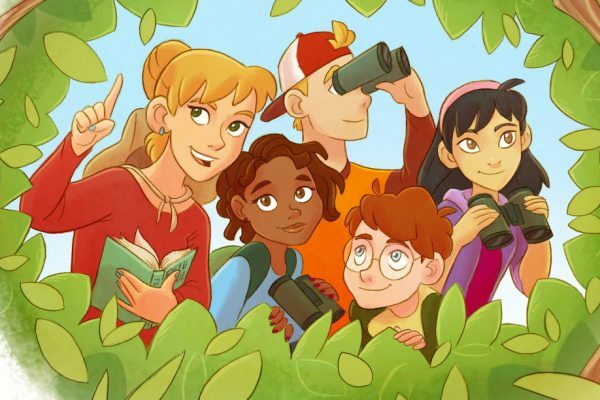 Inspiring Investigations through Citizen Science For educators: Learn to use inquiry and citizen science in the classroom to harness the natural curiosity of students and transform it into experiences they will never forget. Integrating Inquiry for Educators: Developing Student Science Practices For educators: A self-paced course designed to help you jump-start the process of inquiry and scientific investigation with your students.